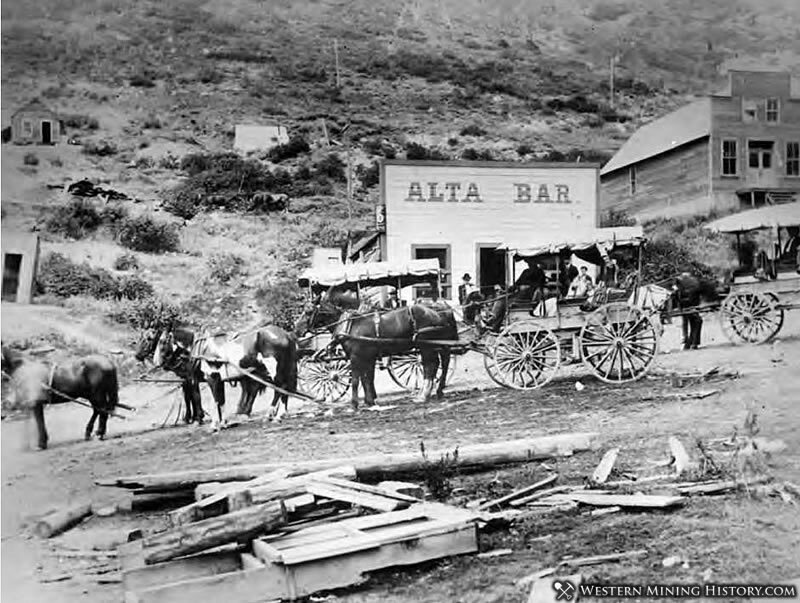 Alta was founded about 1865 to house miners from the Emma mine, the Flagstaff mine, and other silver mines in Little Cottonwood Canyon. Sensationally rich silver ore in the Emma mine enabled its owners to sell the mine at an inflated price to British investors in 1871. The subsequent exhaustion of the Emma ore body led to the recall of the American ambassador to Great Britain, who was a director of the company, and Congressional hearings in Washington. 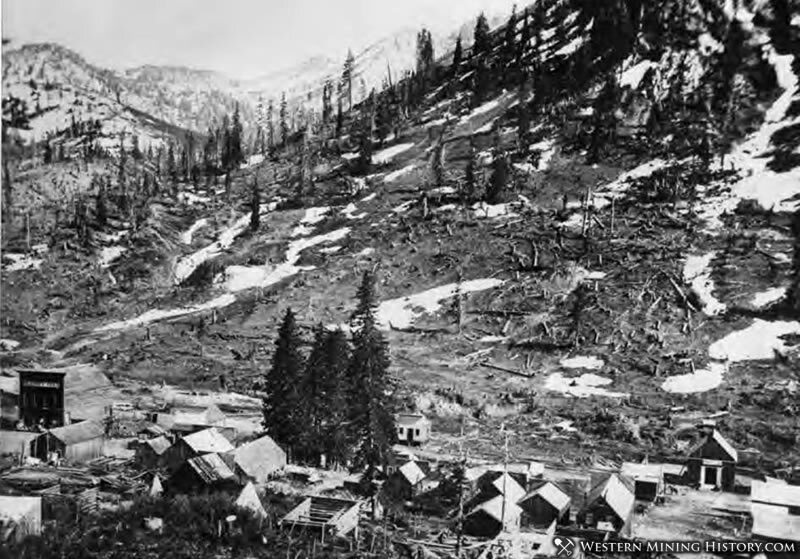 The Alta town site was prone to snow slides and was badly damaged or destroyed on several occasions. A February 15, 1885 edition of the Leadville Daily Herald describes the devastating slide of 1885: "Fatal Snow Slide at Alta, Utah Destroys Three Fourths of the Town"
"The startling news is brought here this evening that the town of Alta nearly wiped out by an avalanche. It has been snowing for a week, is twelve feet deep on a level and still snowing hard." "Last night after 8 o'clock a tremendous volume swept down over the Emma mine works doing no damage there, except to take a smoke stack along. Then it struck the town crushing about three-fourths of it, but fortunately many of the houses were deserted for winter." "Tucker's boarding house was swept away and his hotel crushed. The Vallejo works, including buildings and tramways, were crushed. Two men at this time happened to be in the drift and escaped injury. Strickley, Tucker's and Wallace's store were injured slightly. Power's butcher shop and Simpson's drug store are the only buildings which entirely escaped." "A large portion of the lost were in the boarding house and hotel. Twenty-eight in all were buried. Twelve were dug out alove this morning, the rest undoubtedly dead." Fire was also a constant menace to the wooden structures of the camp. 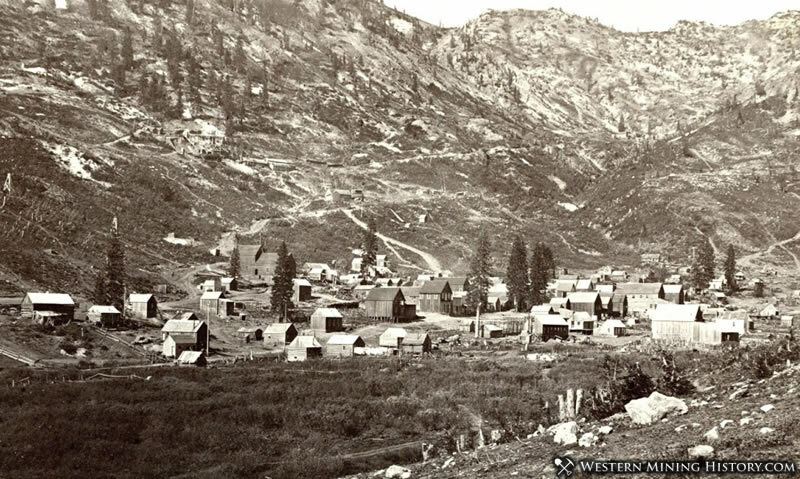 An 1878 fire burned most of the original town. 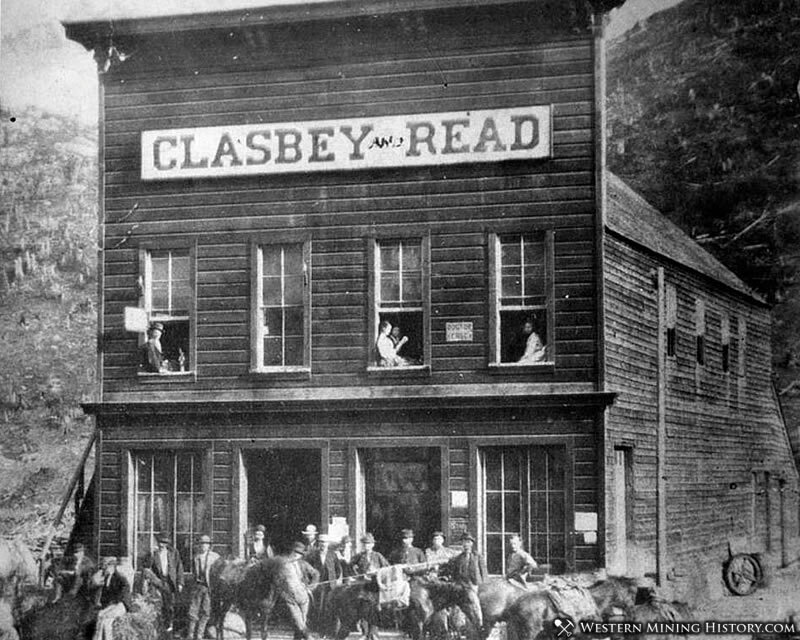 In May of 1888, a fire at the Eclipse mine near Alta destroyed the hoisting works, boarding house, office, and blacksmith shop resulting in a loss of $100,000, a significant sum at the time. By the 1930s, only one resident, George Watson, remained in the town. Facing back taxes on mining claims he owned, Watson donated much of the land in Alta to the U.S. Forest Service. Watson stipulated that the Forest Service use the land to construct a ski area. In 1935, Norwegian skiing legend Alf Engen was hired to help develop the area, and Alta opened its first ski lift in 1938. Today, Alta is a small town, centered around the Alta Ski Area.